Varsity Driving Academy is proud to service the city of Rancho Santa Margarita. 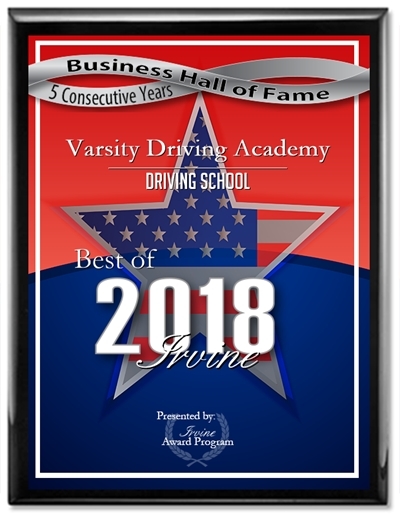 As Rancho Santa Margarita’s #1 choice for driving schools, we have to live up to that name. Certified instructors and safe driving environments is how we got there. We will continue to practice these teachings and pass them on to each and every one of our students. 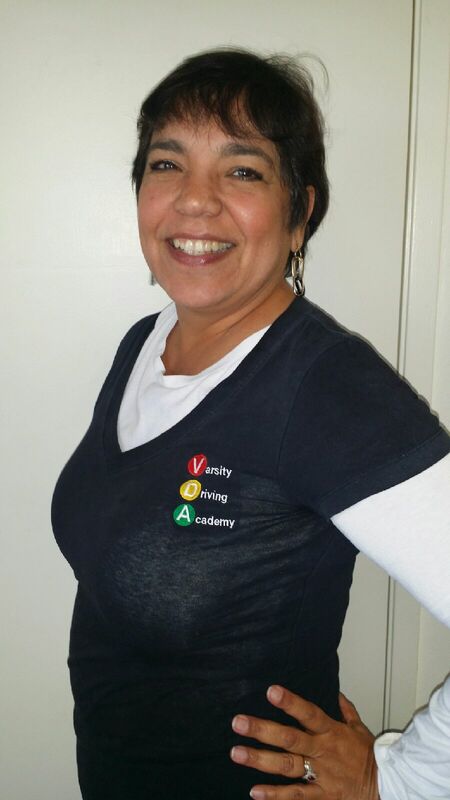 Welcome to Varsity Driving Academy Rancho Santa Margarita! In Rancho Santa Margarita we offer free pick-up and drop-off for behind the wheel training sessions. Allow us to pick you up before the training sessions and drop you off afterwards. This will provide you with a worry free session and a clear mind to learn. Our online tutoring package will give you intuitive curriculum at your fingertips, whenever and wherever you’d like! Enlist in the 30 hour course and complete it, and you will qualify to take the DMV’s written test for a permit. Classrooms can often be the best place for you to learn amongst peers and with a mentor, and our Classroom course does just that! A DMV certified instructor will guide you along all of the needed studies to obtain a comprehensive knowledge of Driving safely and correctly. Classes start in July and August only, and there are 3 in total to attend in order to meet the requirements. For three, 2-hour long practices, you can have a teacher go with you and guide your driving techniques in the right direction! Parents will also be kept up-to-date on your advancement too, so you can receive the most value for your time. For those of you who want to ease the burden of setting up your DMV assignments, this bundle will alleviate you. In addition to setting up your written and behind the wheel dates, we will even allow access to our vehicles for the test, and pick you up after it’s over. If you have any questions about this or any of our services, please contact us and we’ll get back to you! (949)-387-4400.